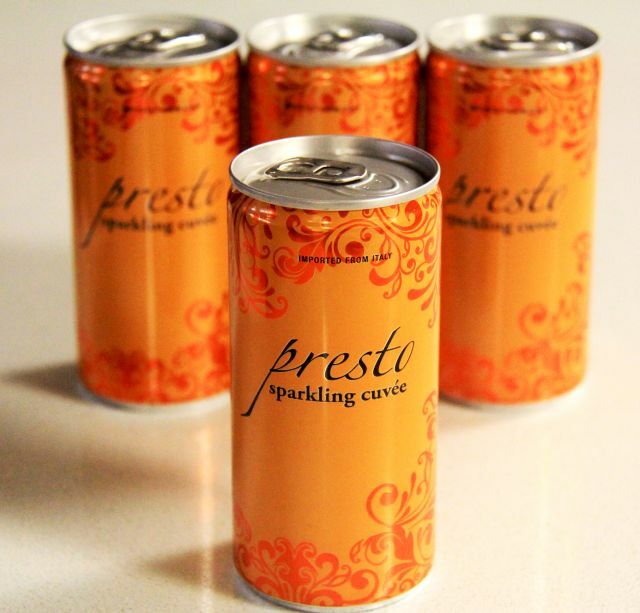 The product expert team at Whole Foods Market has predicted the top 10 food trends for 2016, including wine in a can due to its portability and convenience. The cans are also easy-to-chill and ideal for single servings. - Uncommon meat and seafood - Citing a heightened awareness to food waste and renewed interest in artisan butchers, cuts and seafood you might only find at a restaurant or at your local butcher. Cuts like sirloin top, pork T-bone chop, and Denver steaks might soon be found at your local chain supermarket. Uncommon seafood on the rise includes paiche and blue catfish. 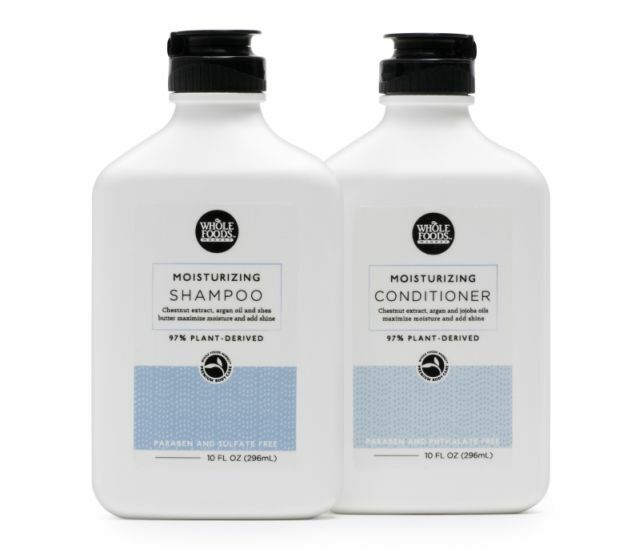 - Plant-based everything - Rising in popularity are plant-based hair care products, nut-based cheeeses, and fruit and veggie bars. - Fermented foods and probiotics - Whole Foods sees kimchi and gochujang picking up steam in 2016 as well as more niche chiogga beet kraut and non-dary tonics. 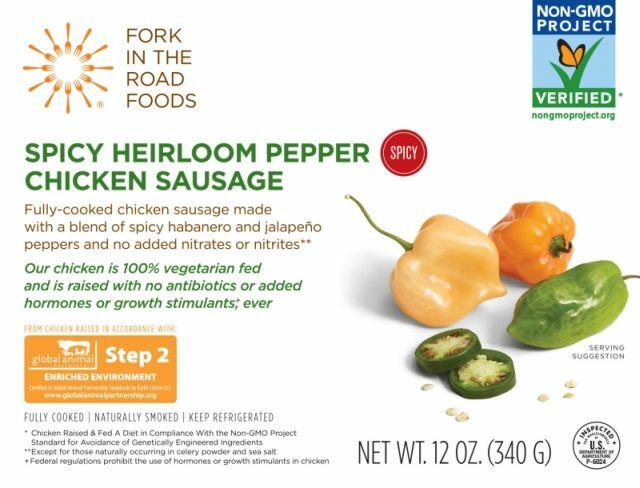 - Non-GMO-fed verified products - Some might see this as already reaching saturation but Whole Foods sees more growth in the non-GMO space, particularly in animal protein products like eggs, chicken, pork, and sausages. 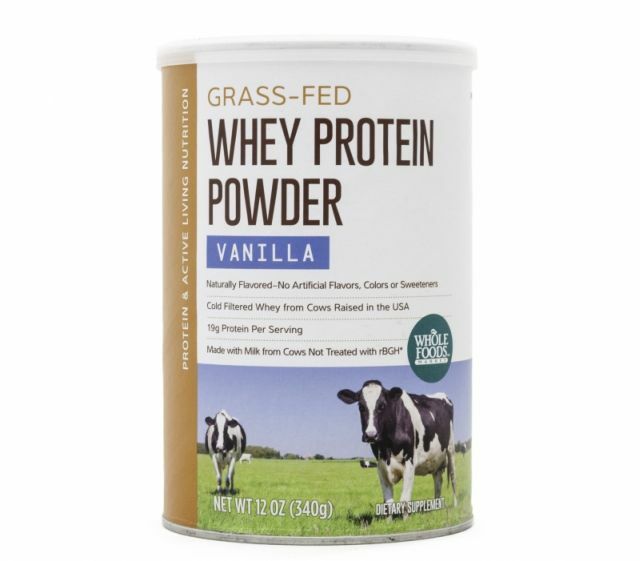 - Grass-fed 2.0 - More new grass-fed products including milk, eggs, yogurt, butter, cheese, packaged meat snacks, and protein powders. - Dehydrated foods - It's not just for fruits like bananas, apples, and mango. Look out for dehydrated broccoli, Brussel sprout, and parsnip chips as well as salmon, bison, and chicken jerkies. 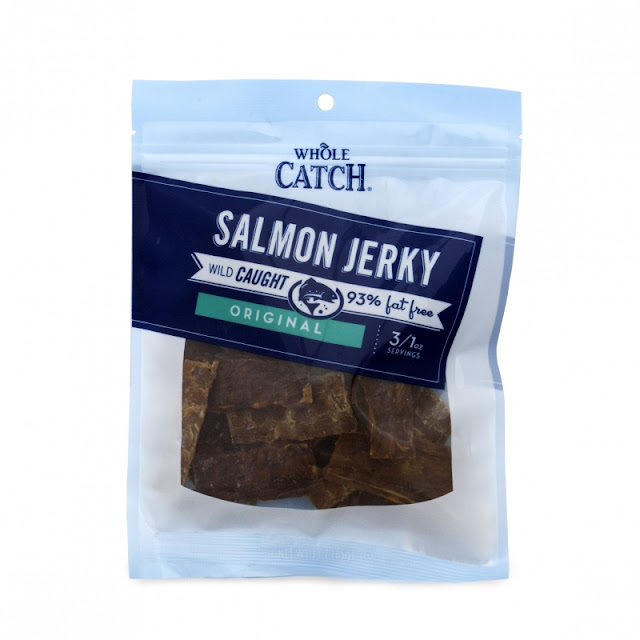 Whole Foods will be contributing with new made-in-house meat jerky. - Heirloom ingredients beyond the tomato - Keep an eye out for heirloom popcorn, cocoa, and peppermint, among others. 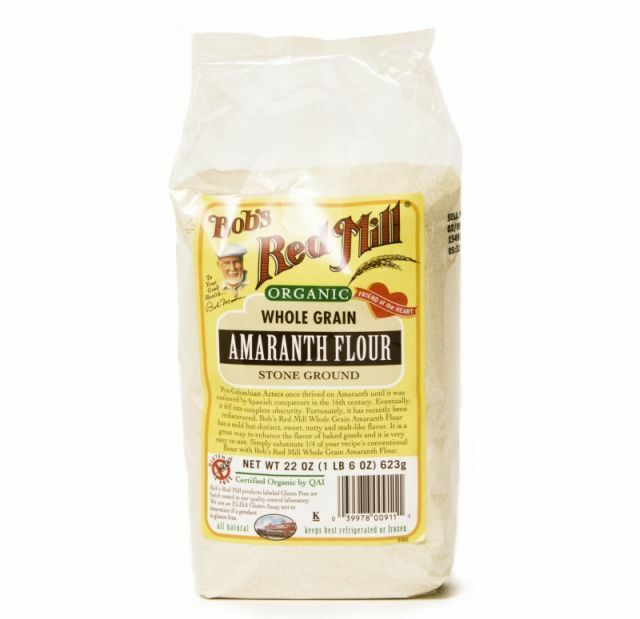 - Alternative and wheat-free flours - Expect gluten-free flours made from legumes, ancient grains, teff, amaranth, and nuts to occupy more shelf space. 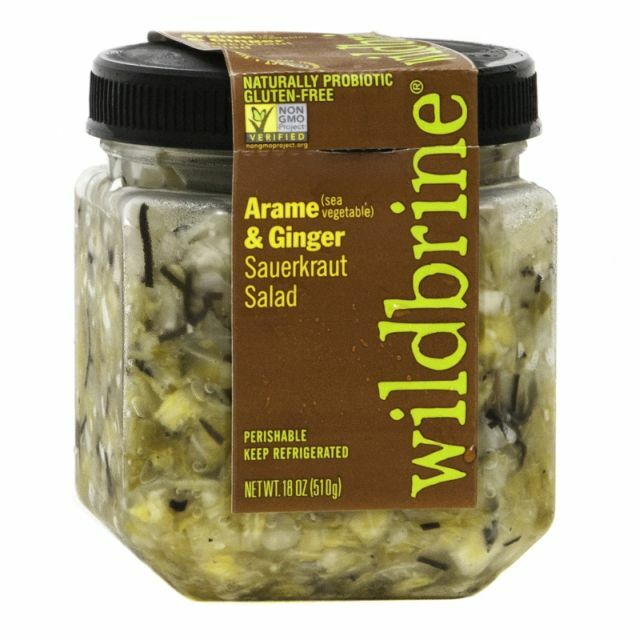 - "Old World flavor adventures" - The experts at Whole Foods project the growth of Old World flavors (especially Korean, Japanese, Southeast Asian, and Middle Eastern) like we've seen with wasabi soy chips and nuts or Korean tacos.